I'm sliding in a quick post just to let you know that this blog is being organized! If you'll look to the top, you'll see lovely tabs which will take you to other pages on this blog. The first (after the Home tab) is a list of members and if you click on their names, it will take you to their etsy shops. If you haven't been through everyone's shop, I suggest you try it out. I've found some amazing artists and wonderful products. It's also very inspiring. The second tab is a list of events. This list includes classes, art shows, lectures, book arts group gathering etc. that are either put on or attended by BEST members. We're in the process of gathering information for this year but go ahead and check out what's on there. The third is a list of tutorials gathered by or made by BEST members. 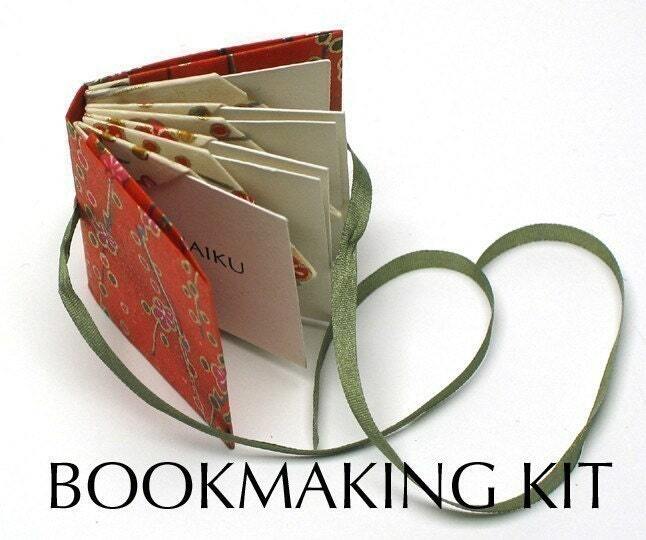 It also includes a list of shops that include kits for learning to make your own books. Very nice - I like that tutorials section...gotta try out lots of different techniques for sure! Thanks so much! Some of the new links aren't working (at least for me): those to Syracuse U. and the photo gallery for making a book box. Sad! We'll have to update that as it seems that Syracuse has removed those tutorials. If anyone wants the Syracuse "Drop Spine Box" pdf, let me know and I'll send it to you. I like the reorganisation! It's very clear and easy and I like the way it gathers the members and the tutorials in one place. I've been using pages in my own blogs and they're great! Thank you. This is great Karleigh Jae! Thanks so much for your hard work!